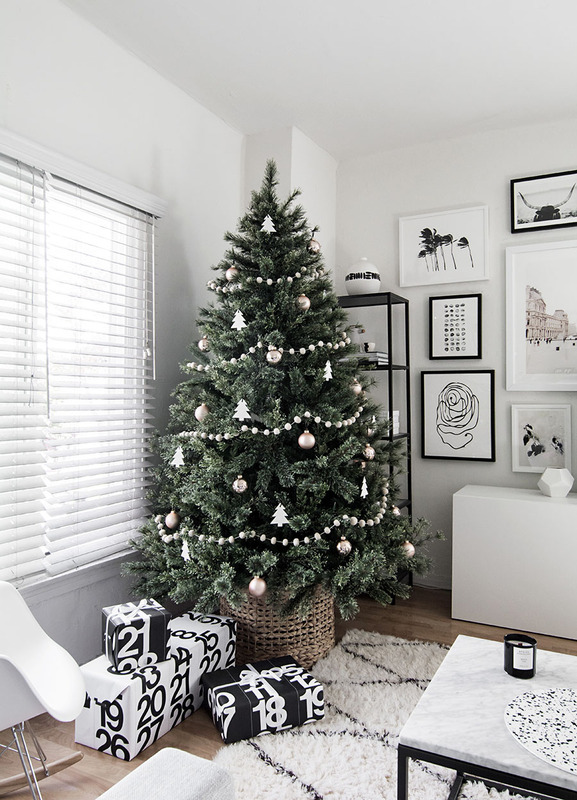 While it might seem that just about every blogger in the whole world has their tree up, most people (like myself) are getting ready to set their trees up this week! 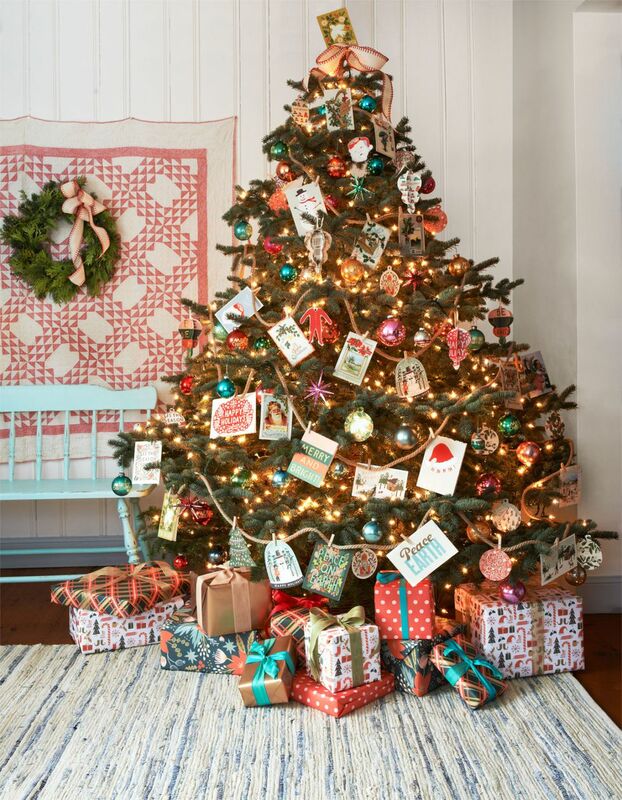 In the past I didn’t have a particular style when it came to decorating my tree because my roommate and I just put up all the ornaments we were given as gifts, but now that I’m living alone I’m trying to figure out how I want to decorate! 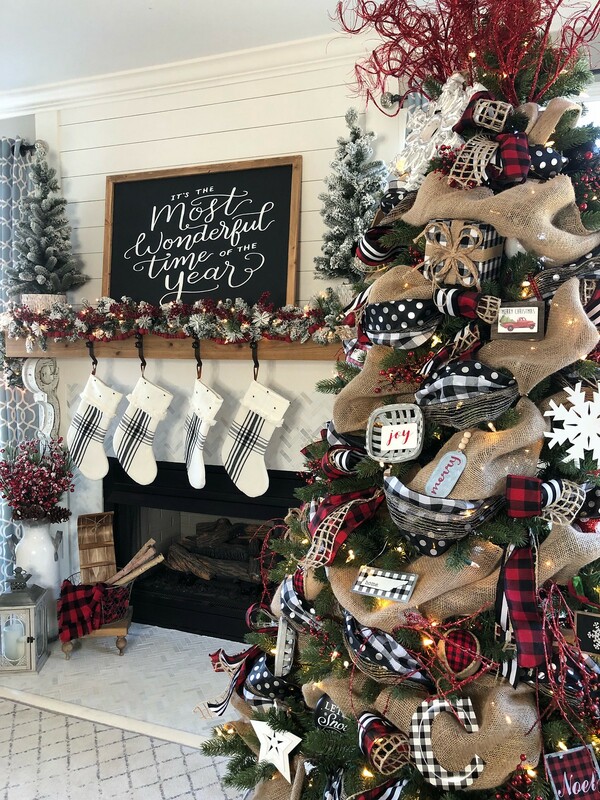 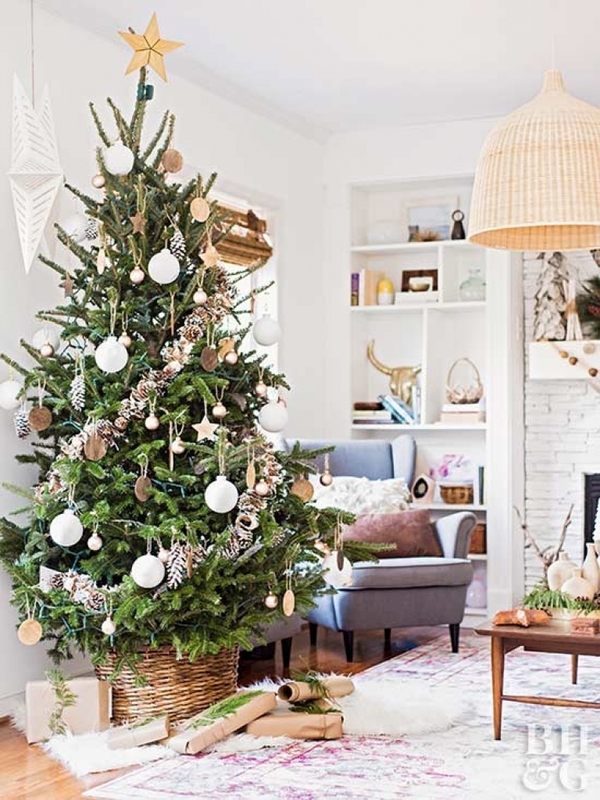 I honestly didn’t even realize how many different styles there were until I started putting together this post, but now that I see all the different ways you can decorate your Christmas Tree I don’t know what I’m going to do! 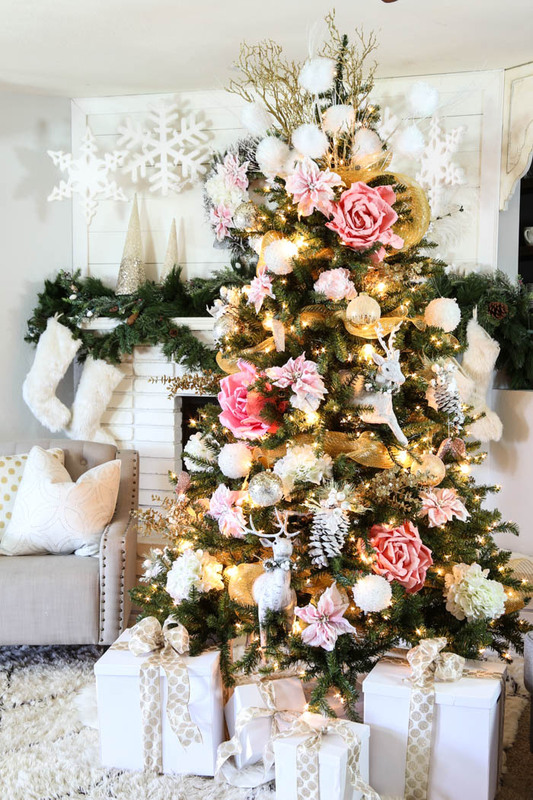 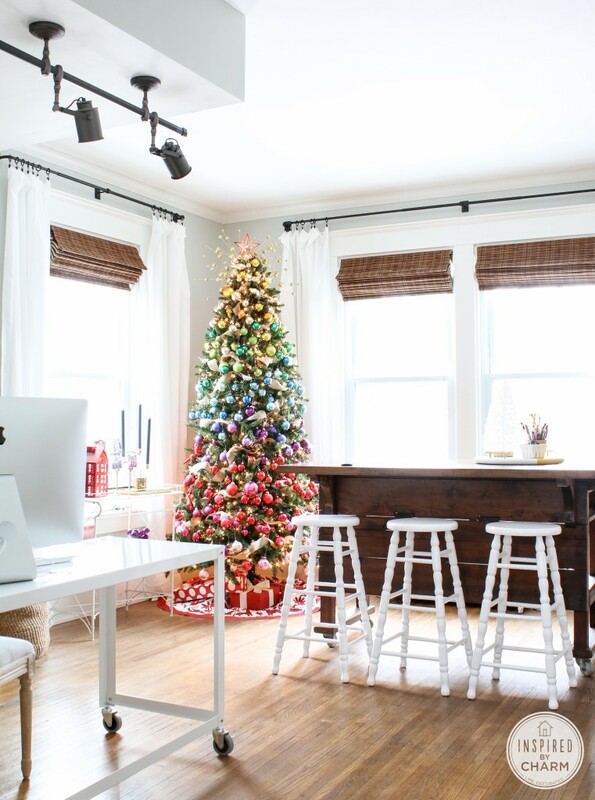 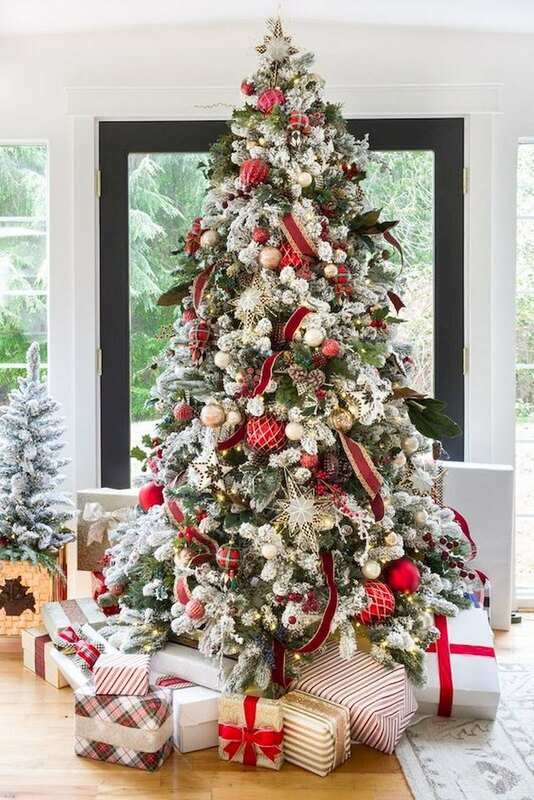 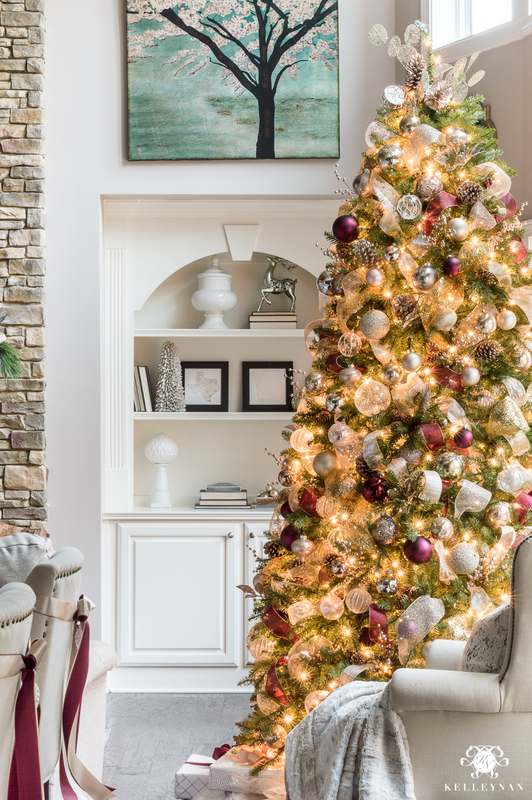 I’ve rounded up the 10 most popular ways to decorate your Christmas Tree, but I’m sure there’s a TON more!! 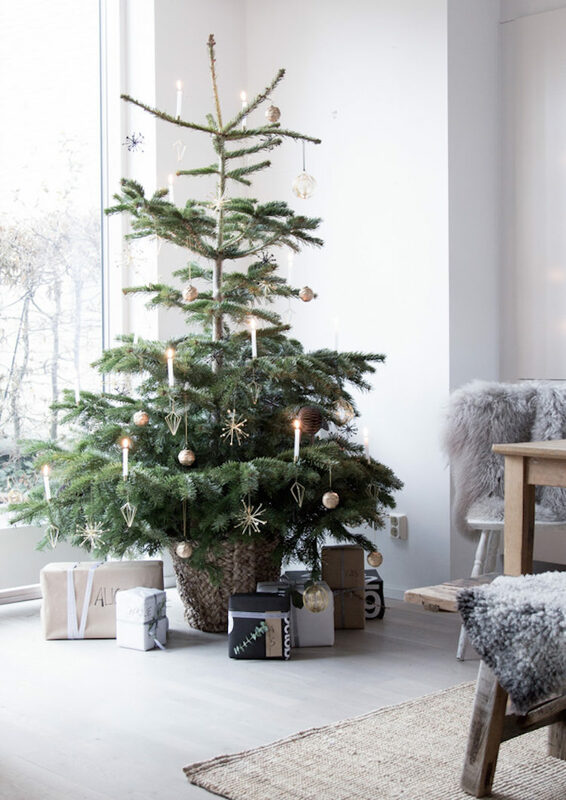 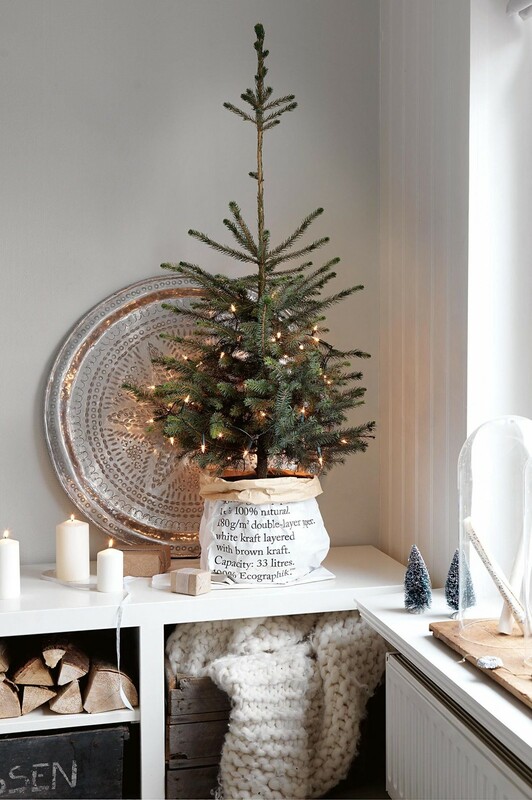 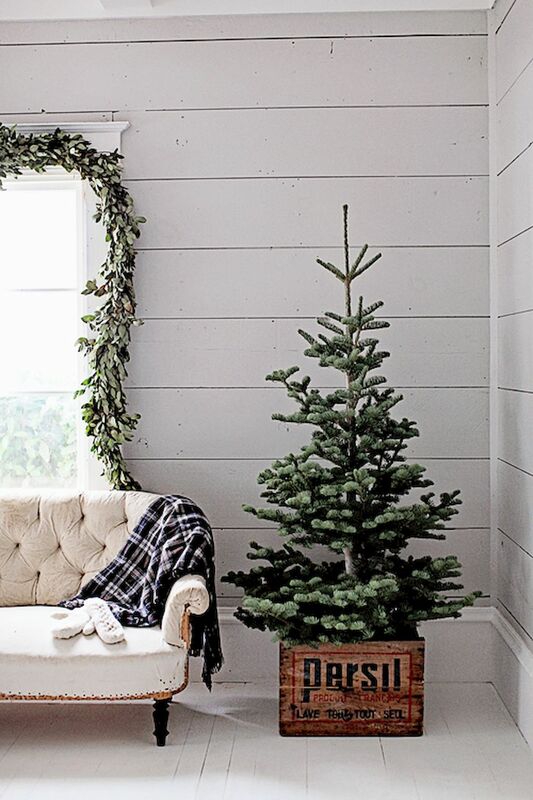 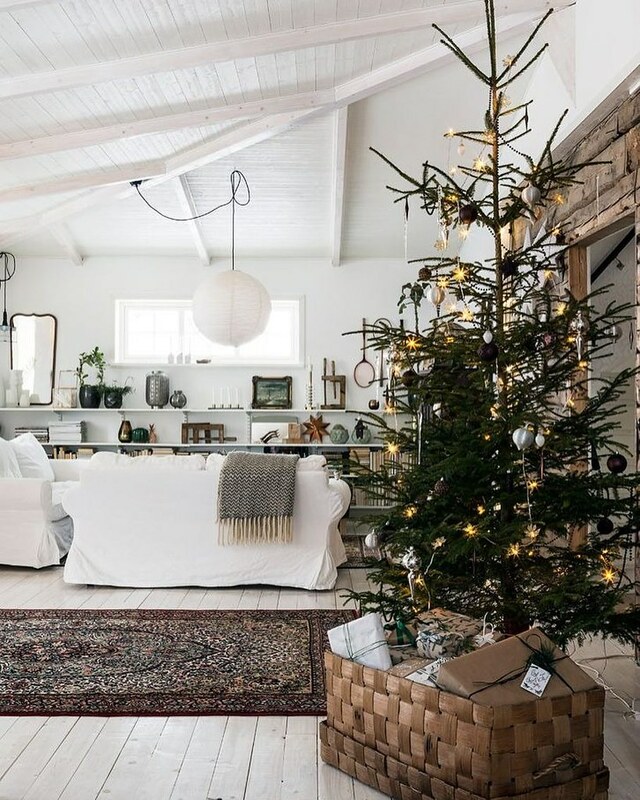 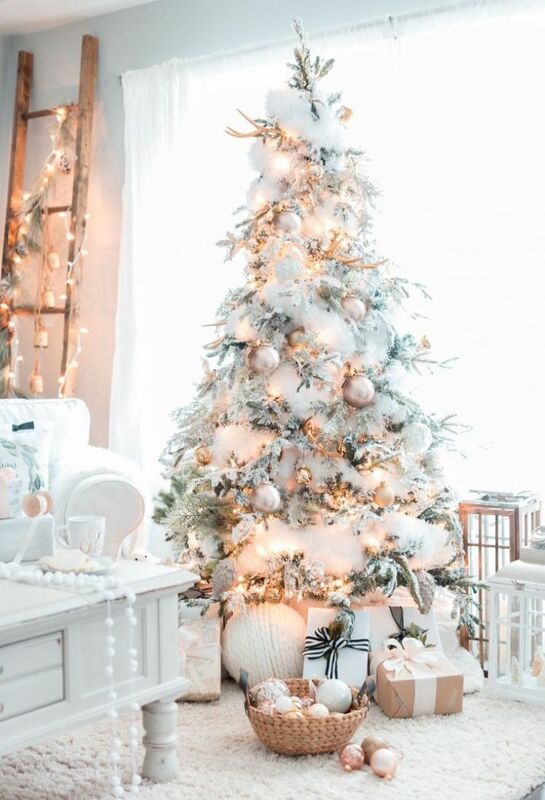 I think I’m going to lean towards minimalist and neutral this year just because I’m still building my Christmas decor collection, but I LOVE the traditional look of a christmas tree too! 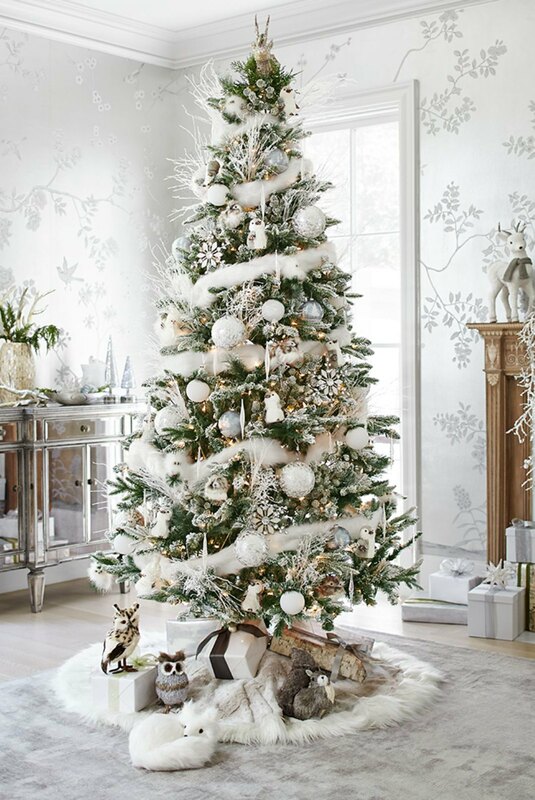 What is your favorite way to decorate your Christmas tree? 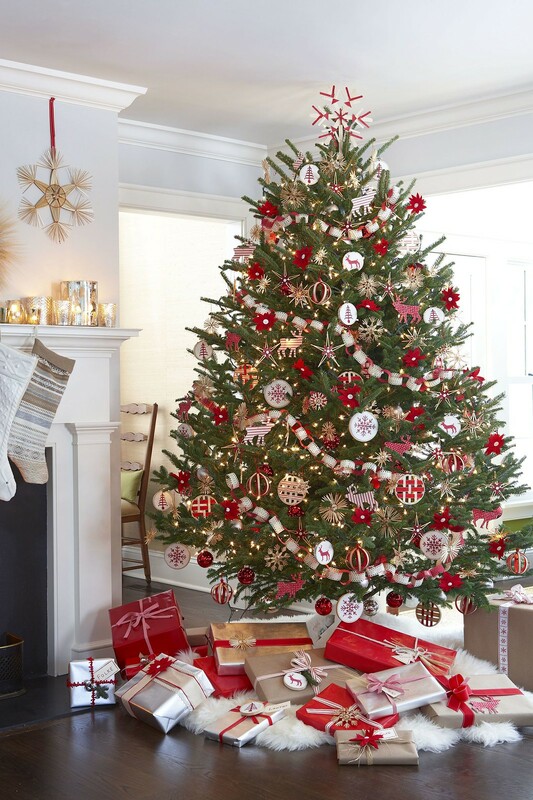 Pier 1: Buy 1, Get 1 50% off All Christmas! 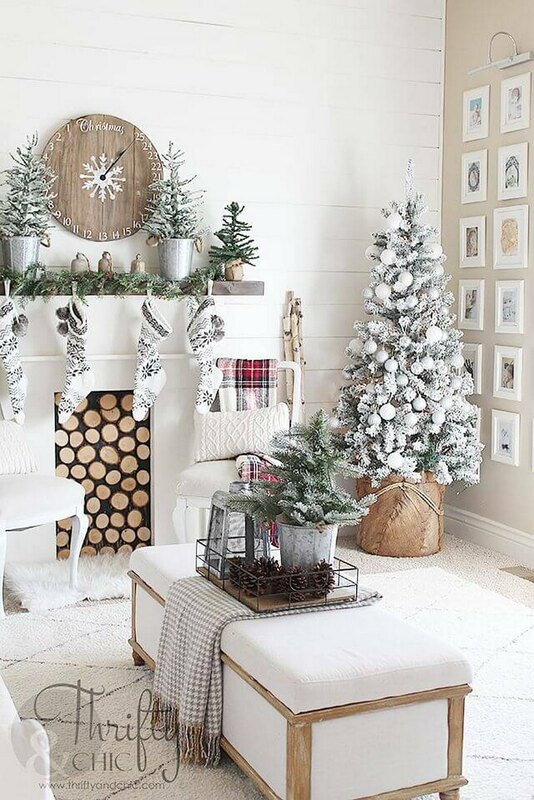 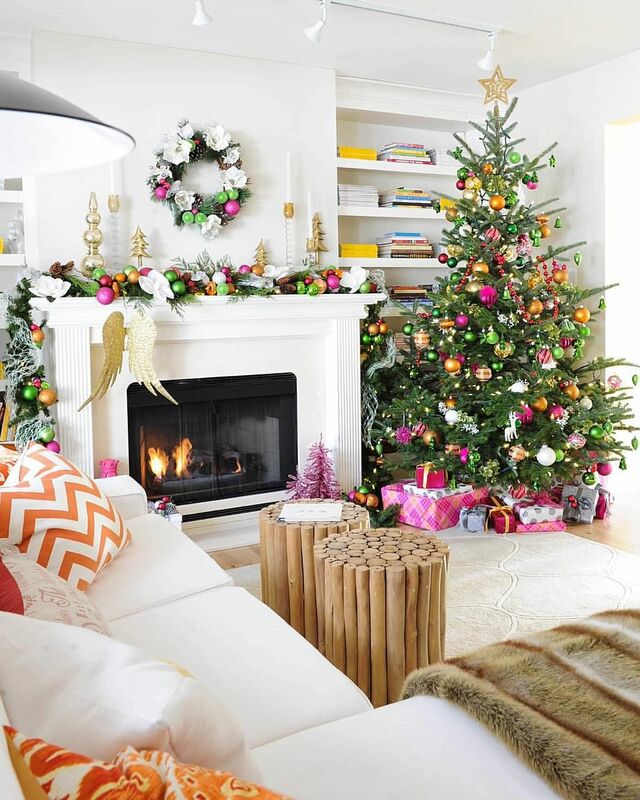 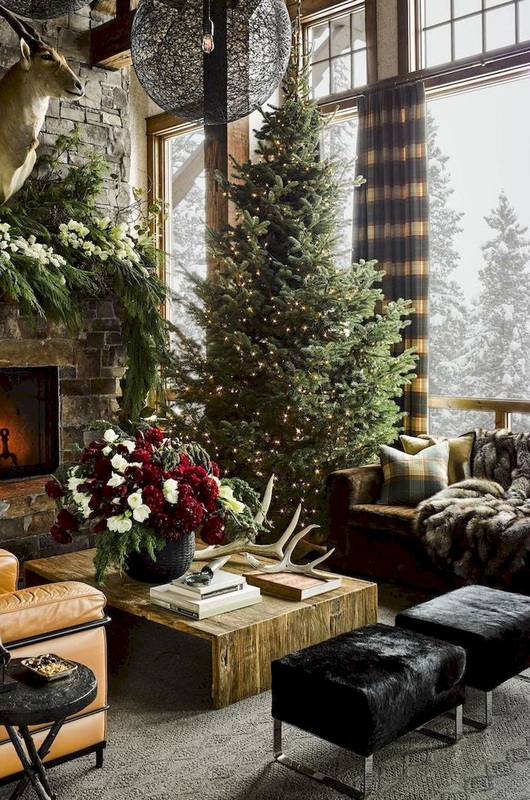 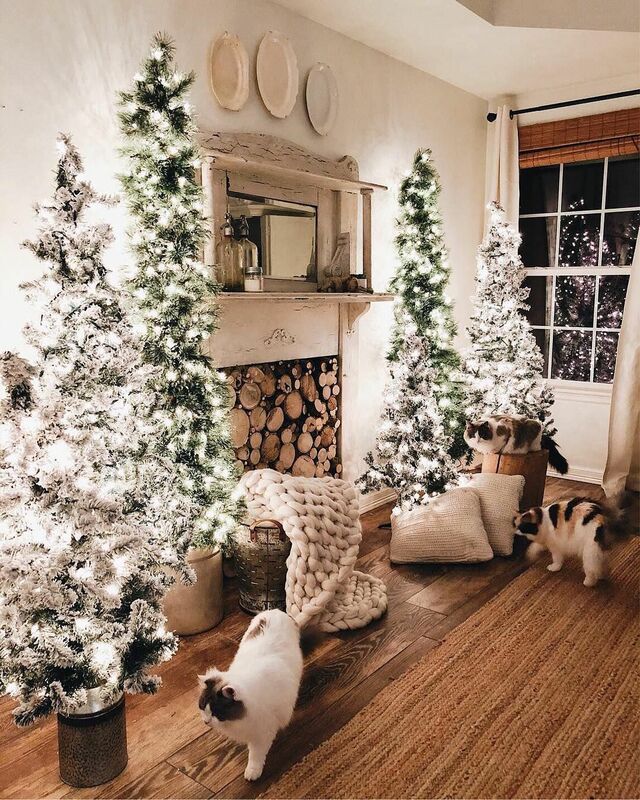 Looking for more Holiday Decor Inspiration? 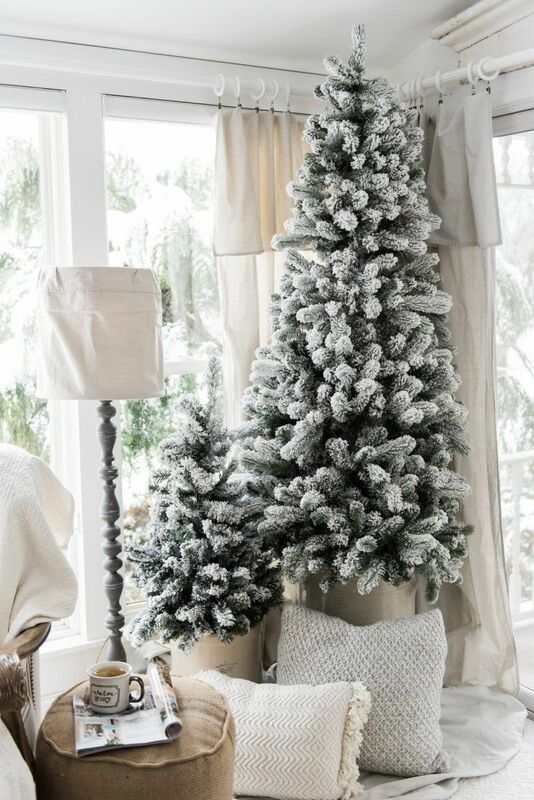 Check out my Holiday Decor Section!